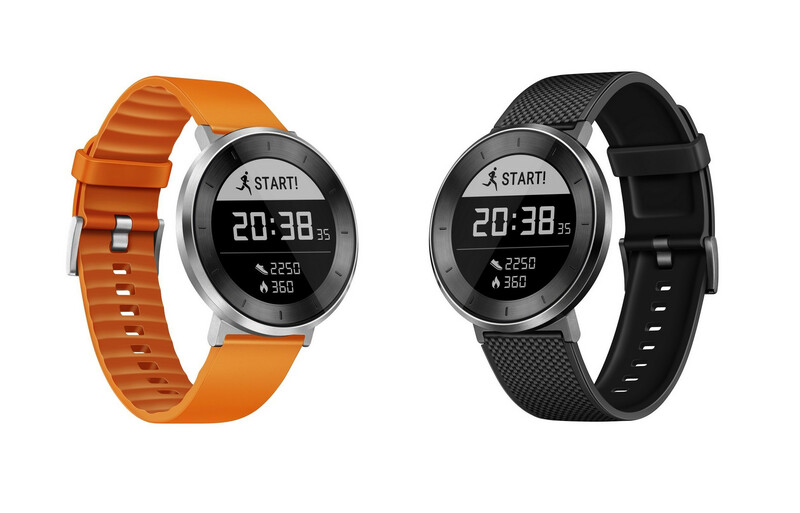 Huawei Fit, a fitness tracker that looks like a Pebble Watch for $130. 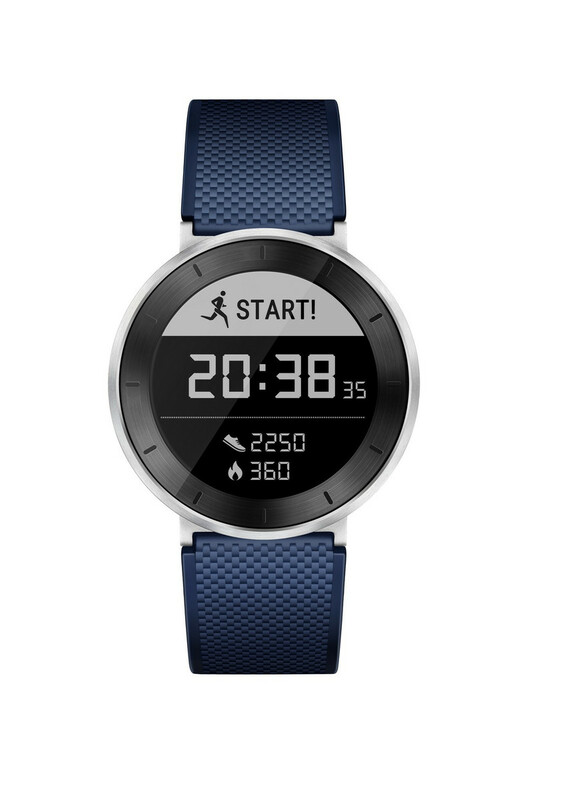 Apart from the new Mate 9 series, Huawei also introduced a fitness tracker last week that looks like a Pebble Watch and does continuous heart rate monitoring. Last week was a busy week for Huawei. They introduced the Mate 9 in Munich, Germany and started taking preorders for it in Europe yesterday. 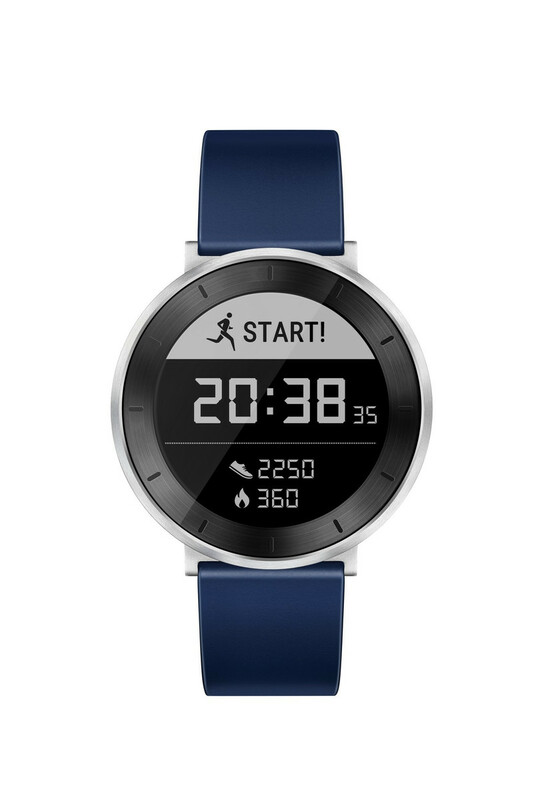 Apart from the Mate 9 and its expensive Porsche Edition, Huawei also announced a fitness tracker named Huawei Fit, that was launched in the US as well and is available at Amazon, Best Buy and Newegg for $129.99. 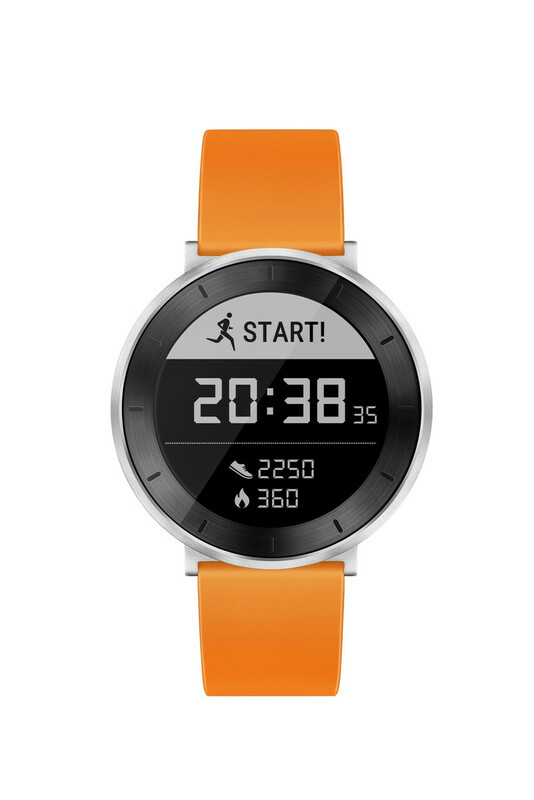 The Huawei Fit looks like a smartwatch and reminded us of a Pebble Watch to be honest, but it is actually more of a fitness tracker than a smartwatch, although it can fulfill basic smartwatch tasks like showing phone notifications when paired with an Android or iOS device. What Huawei really tried to achieve here, however, is to give you a better fitness tracking device that has good battery life as well thanks to its reflective monochrome display. 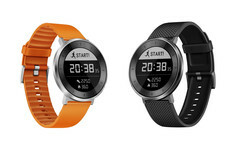 Huawei says that the Fit will last up to six days with normal use and up to 30 days in standby. It can continuously monitor your heart rate and automatically sense running, walking or sleeping activity. 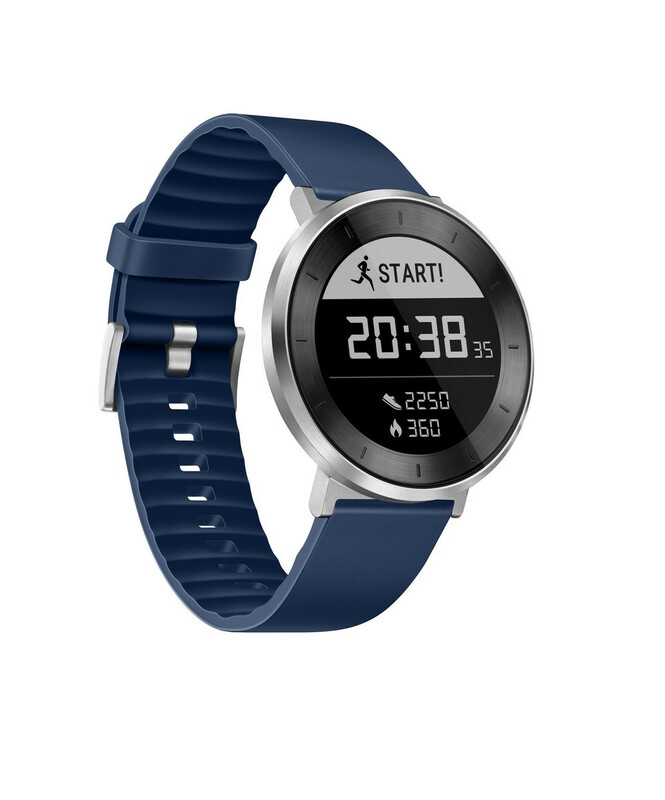 It should do so with higher accuracy thanks to higher signal strenght, according to Huawei. 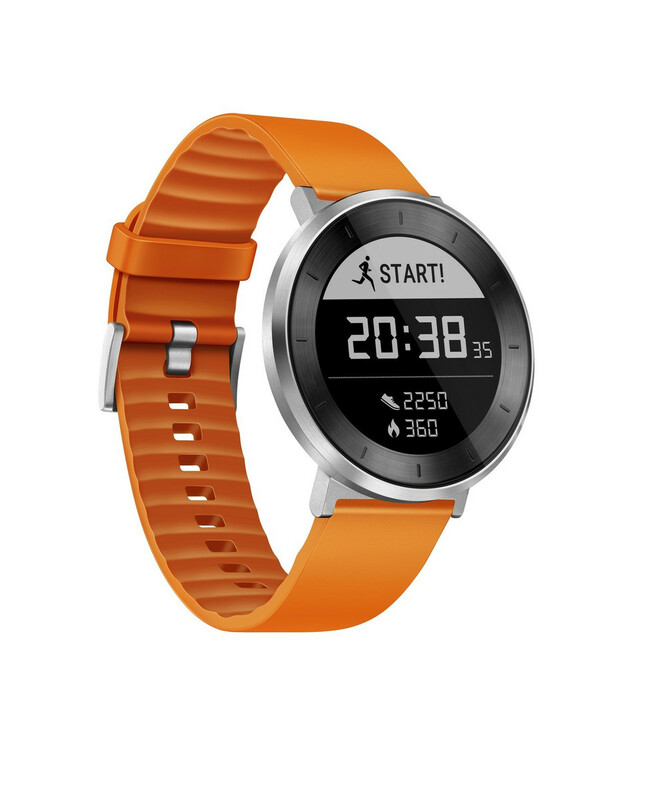 However, there is no GPS or LTE so the Huawei Fit will depend on a smartphone connection. 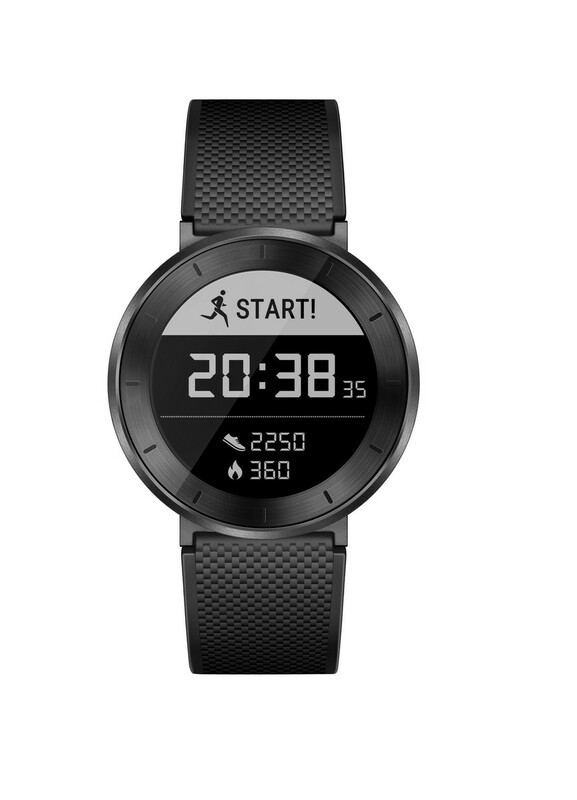 It can be used for swimming as well, because it is waterproof up to 50 meters.